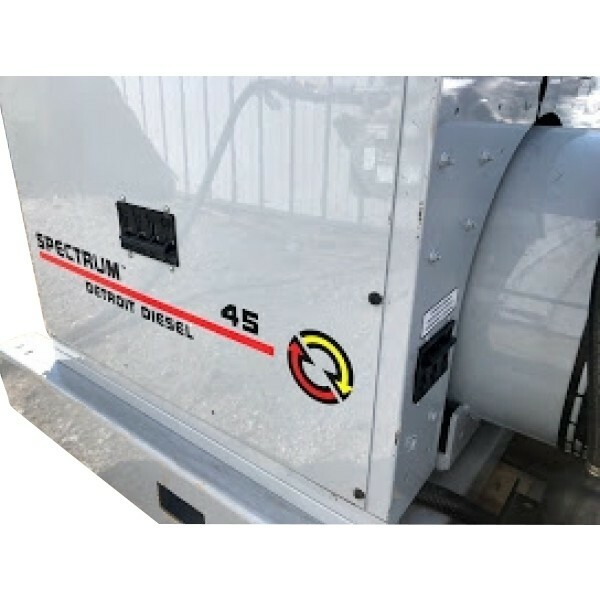 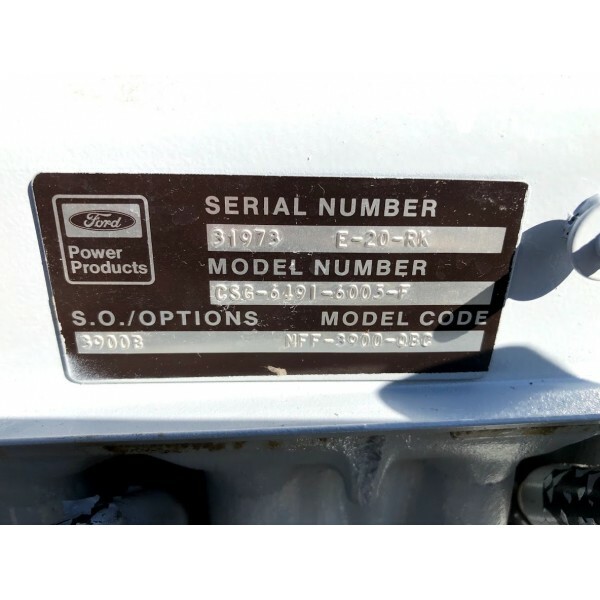 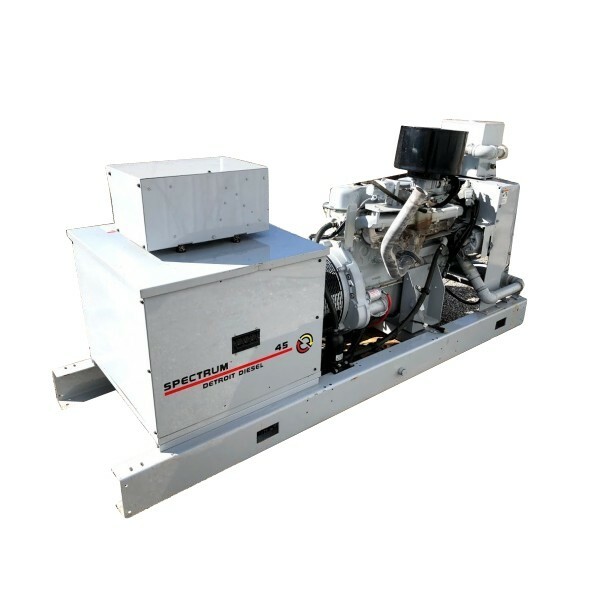 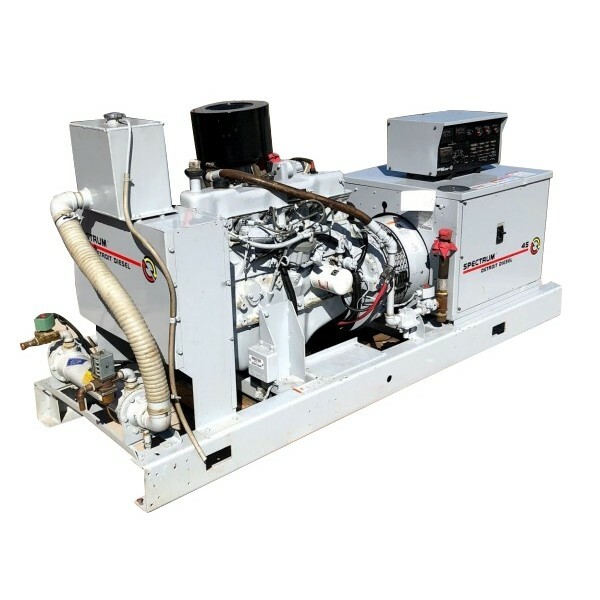 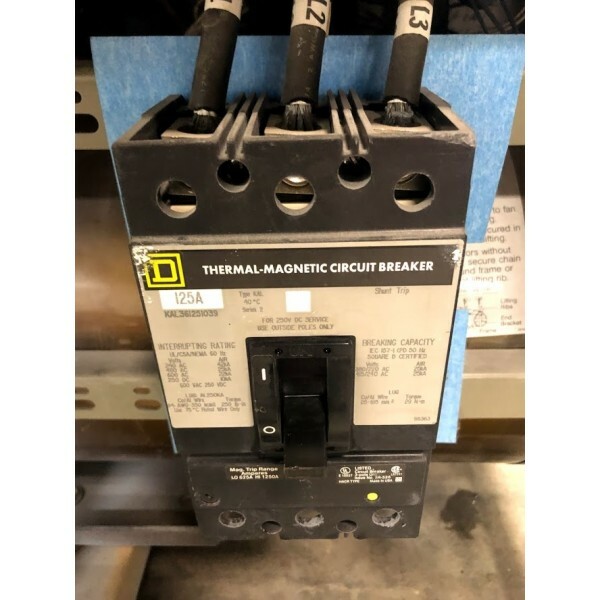 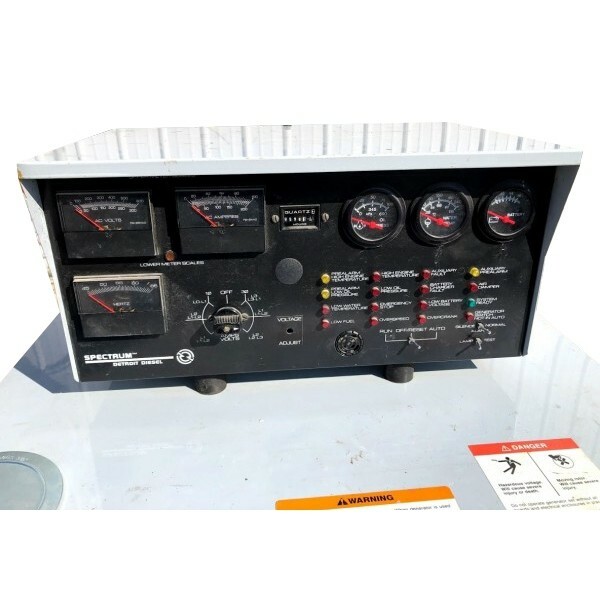 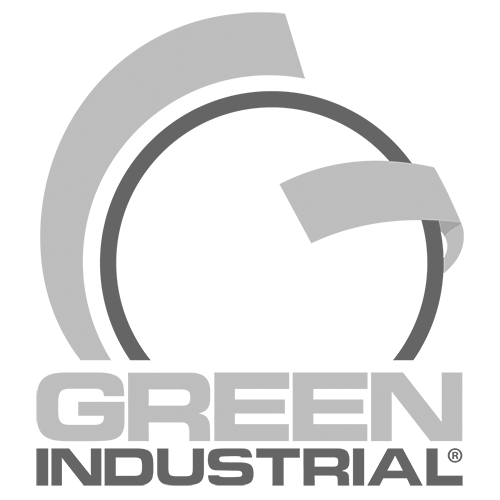 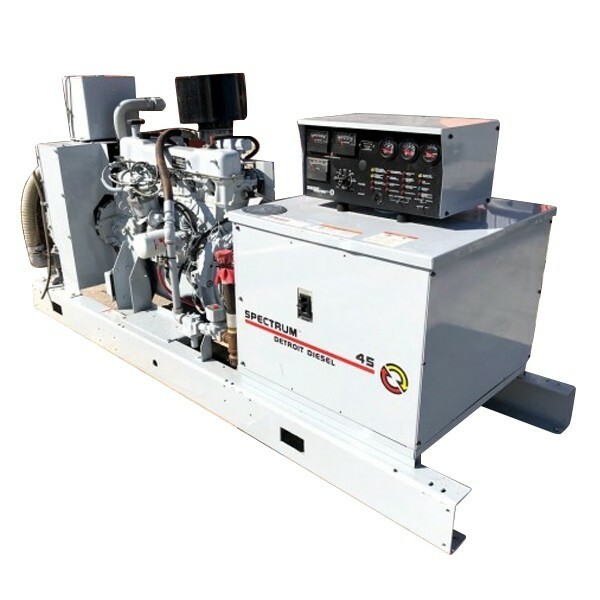 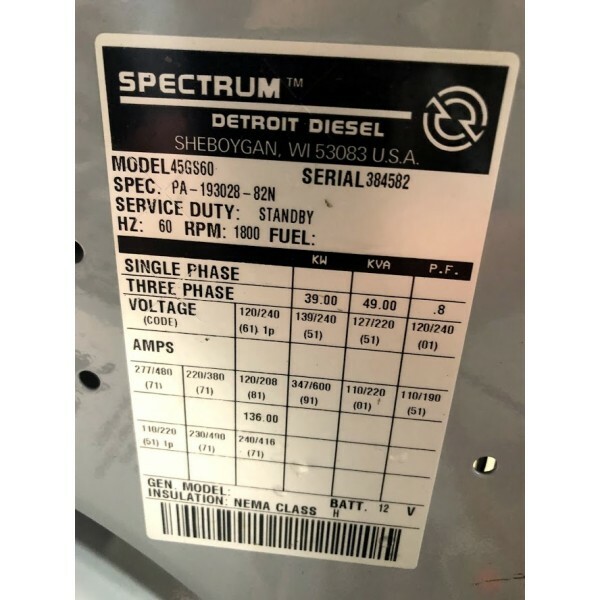 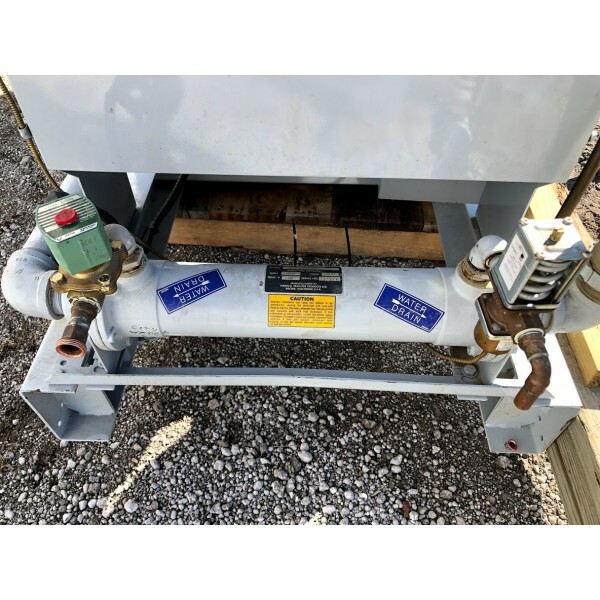 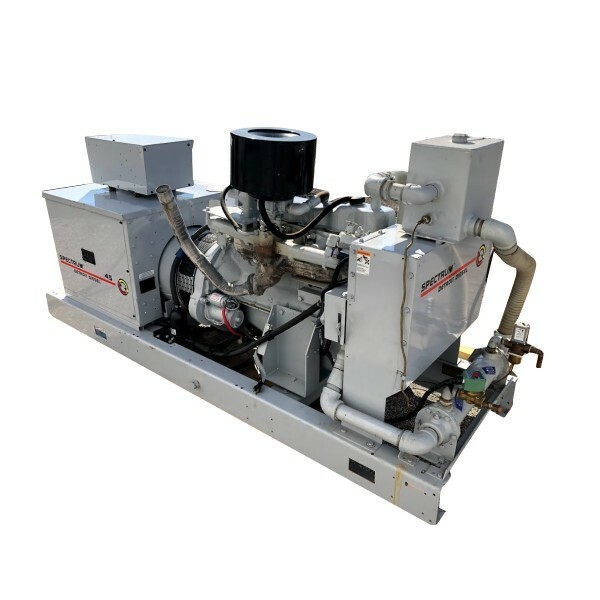 Here is a used / tested Spectrum Detroit Diesel natural gas generator package. 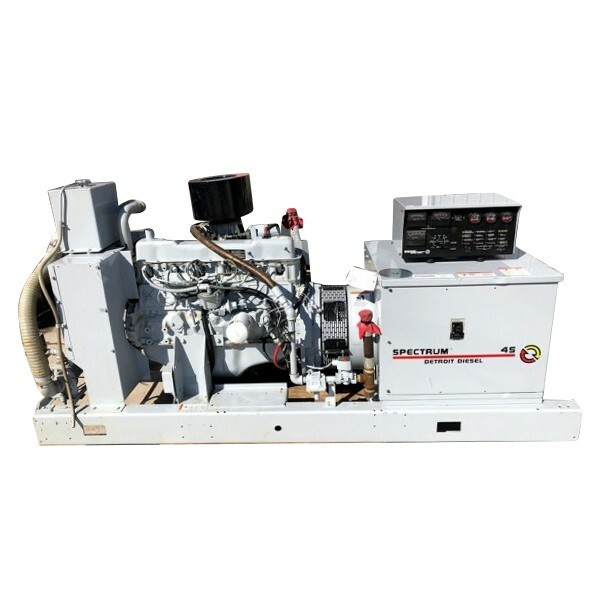 This machine is ran by a inline 6 cylinder ford engine, designed to run on Natural Gas. 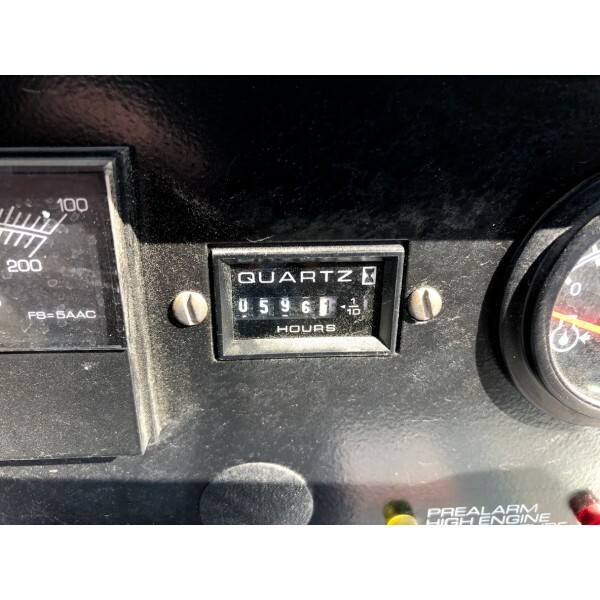 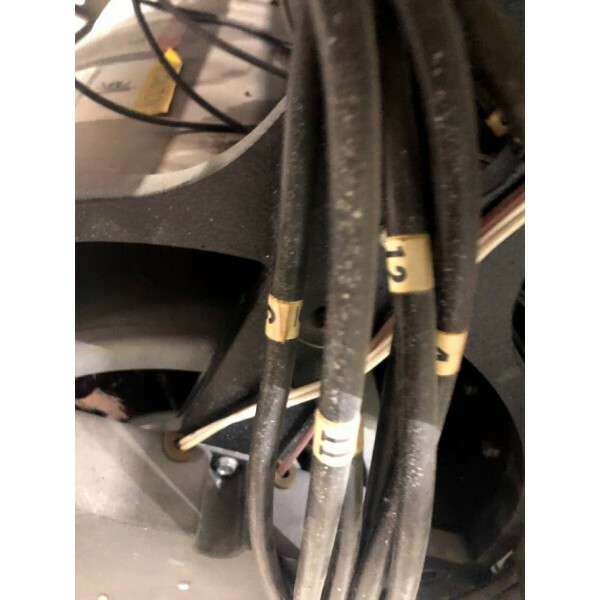 It has been serviced with new oil and fluids and test run, on video.